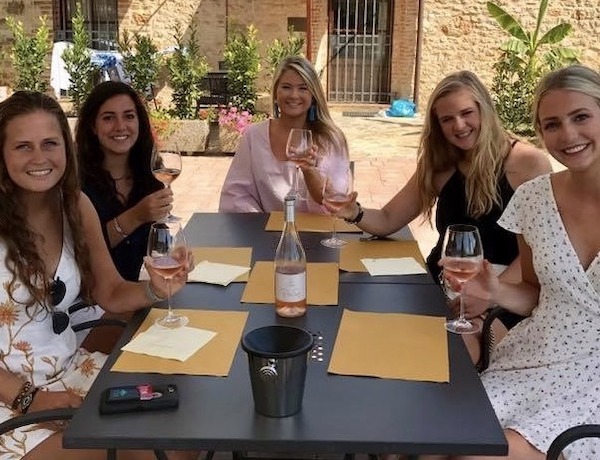 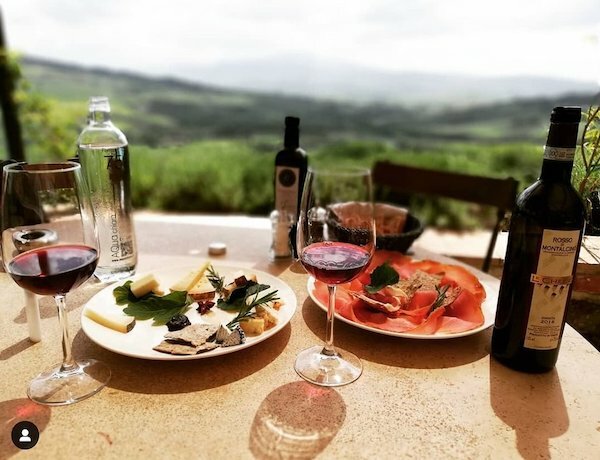 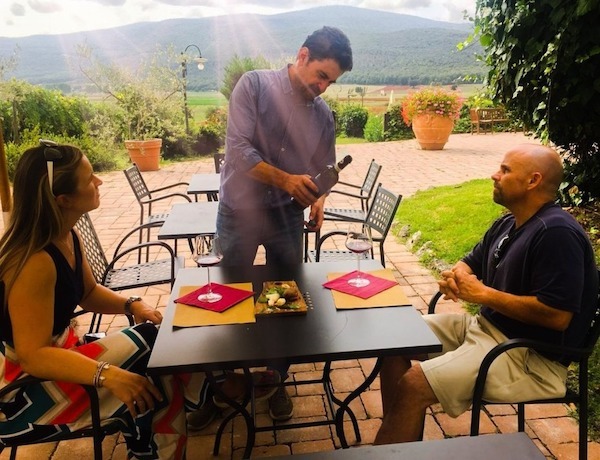 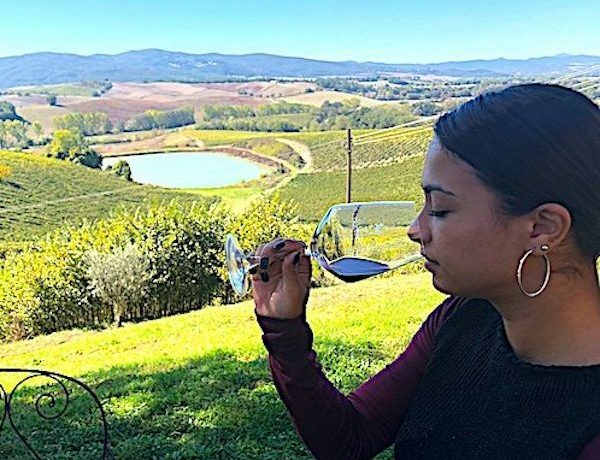 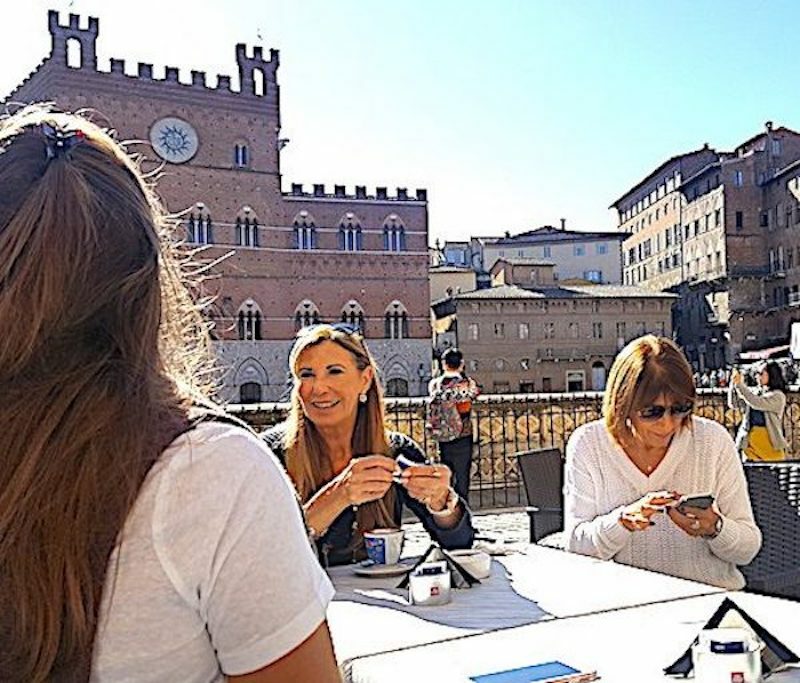 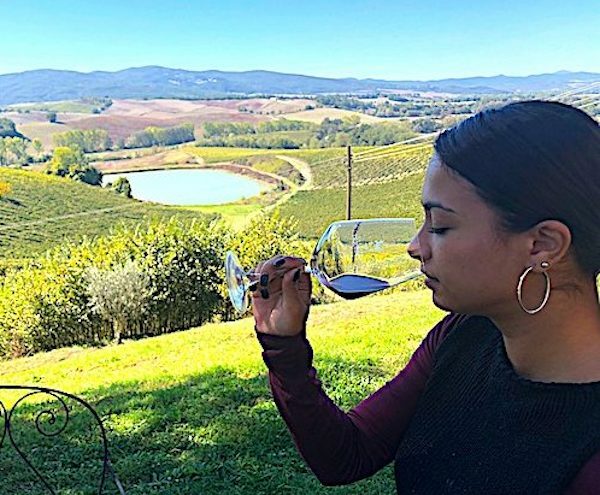 Come enjoy the “Enchanting Chianti Wine Tour Experience”.. our wine tour departing from Siena .. with its picturesque villages, rolling hills and unforgettable red wines… this is a tour for the wine lover, foodie and travel enthusiast at heart! 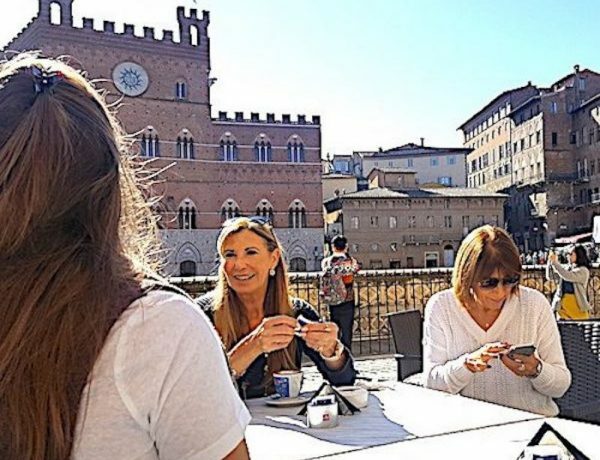 Free time to visit San Gimignano with its beautiful towers and boutiques. 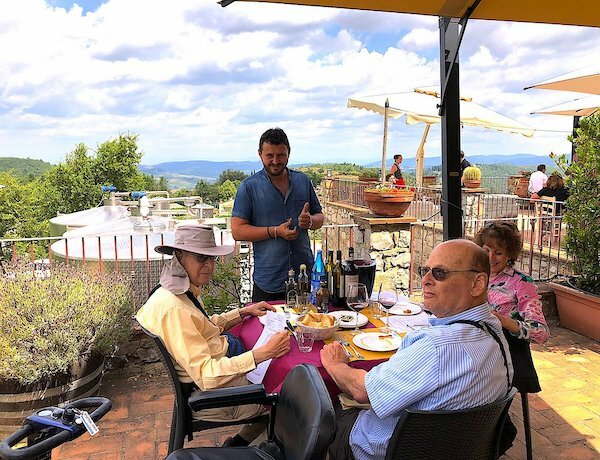 Lunch with wine pairing in a famous Chianti Winery.